I’m excited to announce that I’m running for re-election as your Mayor in Encinitas this fall, and I wanted you to be among the first to know! Preserving our paradise through true environmental commitments. Creating a community-supported housing plan and putting us on the path to end our housing lawsuits. Improving our roads and rail corridor, including specific projects to make getting around easier and safer. 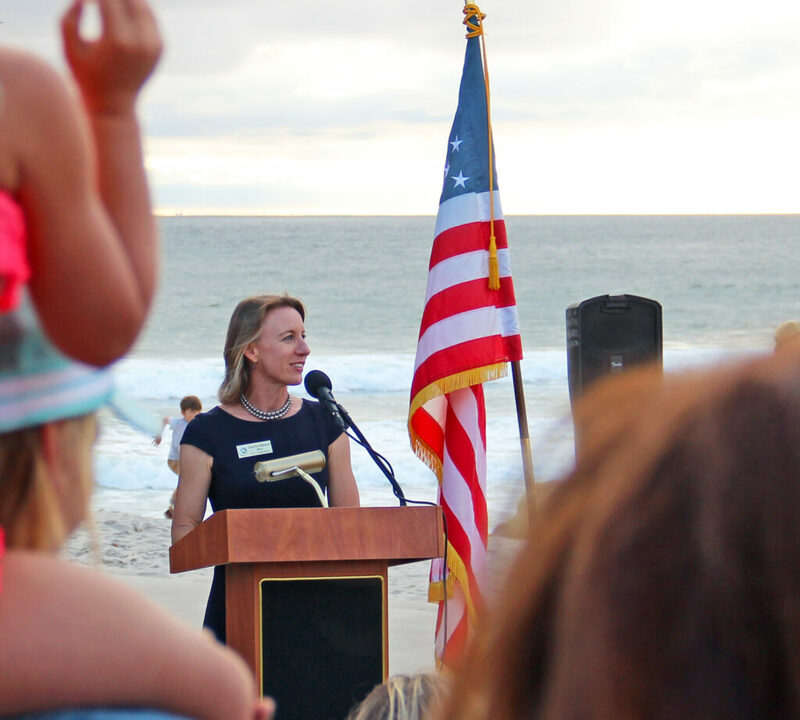 Actively engaging Encinitas residents through meaningful representation at City Council meetings and outside boards, community events, via email conversations, in person meetings, and in these newsletters. And it all happens against the backdrop of consistent financial discipline, plus the highest commitment to maintaining public safety. We’ve been very successful so far! These priorities need an ongoing champion and I would be honored to have your support to continue the good work we’re doing. I waited until after the primary election to announce so the focus could remain on other races and candidates. And speaking of the primary, I’m thrilled to congratulate my City Council colleague Tasha Boerner Horvath for making it through the crowded field to emerge in the top two and move on to the general election in the race to represent Encinitas and coastal north county in the Assembly in Sacramento. While councilmembers serve four-year terms, the mayor’s term is every two years. And alas, the simple truth is that no candidate can win an election without volunteer help and financial support from folks like you. Your contribution of up to $250 will be used entirely toward my re-election as mayor (any amount will be much appreciated!). You can contribute to our campaign here, and sign up to help out here. Please donate to our campaign! Early financial support is very beneficial – would-be competitors evaluate a candidate’s financial strength before deciding to run against that candidate. Plus there are lots of up-front expenses in running for office. Like you, I feel grateful every single day to live in our stunningly beautiful city. So I’d like to bring the magic of our local pockets of wilderness into my re-election campaign by holding a few “Walk with the Mayor” events. Let’s walk and talk! Please join us and bring your friends along! You’ll see a new part of the city and get some fresh air and exercise. It’s a great way for us to get to know each other better, and for me to hear your thoughts, concerns and ideas. Each walk will last around an hour. Thursday, July 12 at 6:30 p.m.
Saturday, July 21 at 9 a.m.
Saturday, July 28 at 8:00 a.m.
More details will come as each date gets closer. I’m very grateful for your support, and I look forward to working hand-in-hand with you as we continue our progress together!